SPIE journals are dedicated to advancing the science and application of light and light-based technologies. All published journal articles have undergone rigorous peer review as well as professional copyediting and typesetting. Papers can be read online or downloaded as a PDF. All SPIE journals feature e-first rapid online publishing. Open access articles are clearly marked by the open access symbol. For details about publication licenses and the associated rights to share published articles, see the SPIE policies on article sharing. Announcement: Both the Journal of Biomedical Optics and Neurophotonics became fully open access journals in January 2019. All content in both is now freely available. 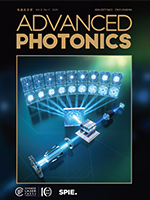 Advanced Photonics, co-published by SPIE and Chinese Laser Press, is a highly selective, open access, international journal publishing innovative research in all areas of optics and photonics, including fundamental and applied research. 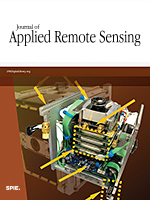 The Journal of Applied Remote Sensing (JARS) is an online journal that optimizes the communication of concepts, information, and progress within the remote sensing community to improve the societal benefit for monitoring and management of natural disasters, weather forecasting, agricultural and urban land-use planning, environmental quality monitoring, ecological restoration, and numerous other commercial and scientific applications. 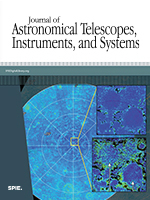 The Journal of Astronomical Telescopes, Instruments, and Systems (JATIS) publishes peer-reviewed papers reporting on original research in the development, testing, and application of telescopes, instrumentation, techniques, and systems for ground- and space-based astronomy. 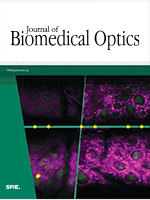 The Journal of Biomedical Optics (JBO) is an open access journal that publishes peer-reviewed papers on the use of novel optical systems and techniques for improved health care and biomedical research. 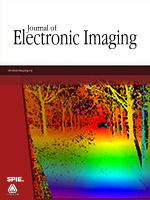 The Journal of Electronic Imaging (JEI), copublished bimonthly with the Society for Imaging Science and Technology, publishes peer-reviewed papers that cover research and applications in all areas of electronic imaging science and technology. 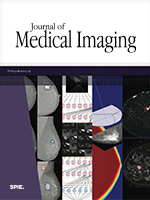 The Journal of Medical Imaging covers fundamental and translational research, as well as applications, focused on medical imaging, which continue to yield physical and biomedical advancements in the early detection, diagnostics, and therapy of disease as well as in the understanding of normal. 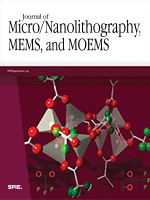 The Journal of Micro/Nanolithography, MEMS, and MOEMS (JM3) (formerly the Journal of Microlithography, Microfabrication, and Microsystems) publishes peer-reviewed papers on the development of lithographic, fabrication, packaging, and integration technologies to address the needs of the electronics, MEMS/MOEMS, and photonics industries. 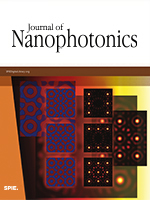 The Journal of Nanophotonics (JNP) is an online-only journal that focuses on the fabrication and application of nanostructures that facilitate the generation, propagation, manipulation, and detection of light from the infrared to the ultraviolet regimes. 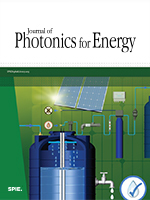 The Journal of Photonics for Energy (JPE) covers fundamental and applied research areas focused on the applications of photonics for renewable energy harvesting, conversion, storage, distribution, monitoring, consumption, and efficient usage. Neurophotonics is an open access journal covering advances in optical technology applicable to study of the brain and their impact on the basic and clinical neuroscience applications. 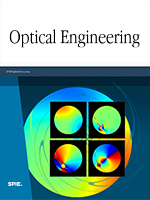 The flagship monthly journal of SPIE, Optical Engineering (OE) publishes peer-reviewed papers reporting on research and development in all areas of optics, photonics, and imaging science and engineering.